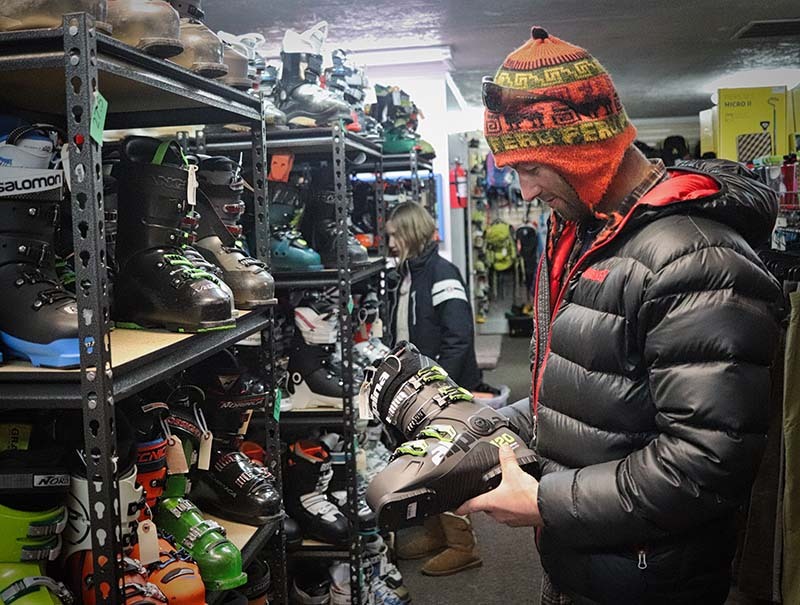 Used Ski Gear – We carry used ski’s, used ski boots, used ski bindings and more. Used Climbing Gear – Find used cams, nuts, climbing shoes, guidebooks, and aid gear. Used Outdoor Clothing – Find deals on brands like Patagonia, North Face, Mountain Hardware, Arc’tryx on our shelves every day. Bring in your used gear and equipment and we’ll tell you what we think. It’s pretty rare that we turn down anyone’s consignment gear after all one mans trash is another’s killer deal on hexes. Give us a call or just bring your gear in and we’ll get you started.